Kimberley Smith can bring live music to your venue. 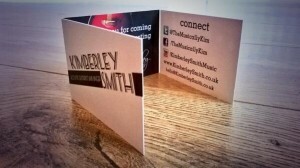 Great as backing for your bar, pub or cafe to entertain customers. Also available to play at weddings and private functions. Equipment and set up for pub, bar or cafe. Full PA system.